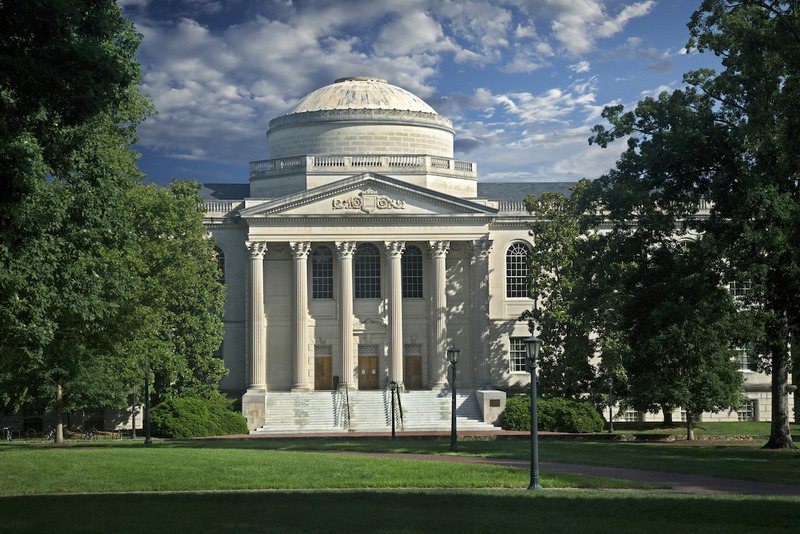 Raleigh, North Carolina, along with its neighboring cities, Chapel Hill and Durham, make up a tri-city area known as The Triangle. 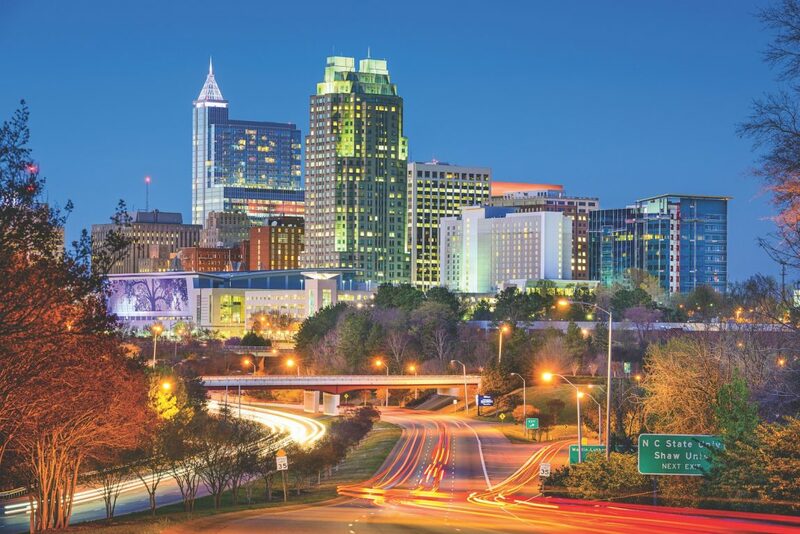 With hundreds of companies headquartered in the Triangle—including 250 businesses in Research Triangle Park, the largest research park in the country and a hub of pharma and tech innovation—the Raleigh area is a destination for top employment. However, jobs aren’t the only reason Money Magazine ranks the Raleigh area as the second-best place to live in the U.S. This capital city offers excellent weather, neighborhoods, top-notch education, arts and culture, recreation, and more. 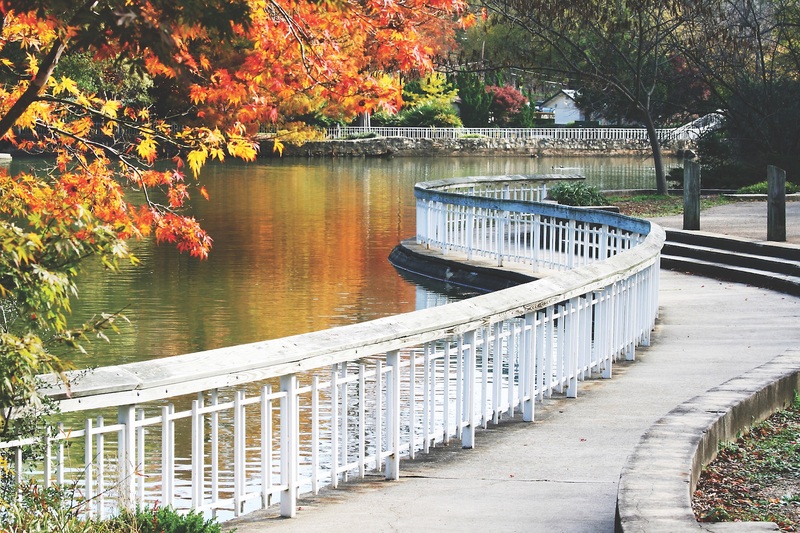 City, surf, slopes—in Raleigh, you’re never far from your favorite backdrop. One of the many benefits of living in the Triangle is its central location to both the beach and the mountains. 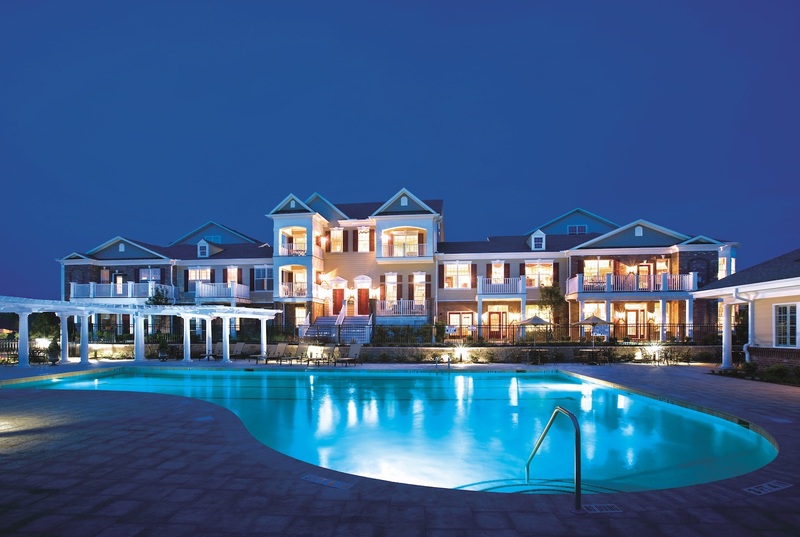 Only a couple of hours on the road and you can be walking on the shores of Wrightsville Beach or skiing the hills of Sugar Mountain. And when it’s not a road-trip kind of day? The Triangle is known for its cultural diversity and everchanging events calendar—meaning there’s always something new to experience and enjoy close to home. The Triangle offers plenty for everyone to do, see, and explore. For those who prefer to be outside, there are beautiful nature trails and golf courses, skate parks, aquatic centers, rock walls, speedways, and even hidden kayaking spots to discover. When you’re ready to head indoors, you can check out numerous museums for art, science, and history enthusiasts, as well as the popular Marbles Kids Museum, which is both educational and fun. The PNC Arena and Durham Performing Arts Center (DPAC) offer sports, music, ballet, and theater events that are guaranteed to keep your calendar full all year. To top it all off, the Triangle has an award-winning culinary scene, with Bida Manda and Vin Rouge ranking among the best. The City of Raleigh’s vision statement is “to pursue a world-class quality of life by actively collaborating with the community toward a fulfilling and inspired future for all.” This focus and commitment has led to Raleigh’s continual ranking as a top place to live, receive an education, and work, with the list of accolades increasing year after year. In the past three years, Raleigh has been recognized as the second-best place to live in America, the second most-educated city, and one of the top twenty greenest cities in the U.S., along with more than 150 additional rankings. Dream location? Check. Dream home? Check. 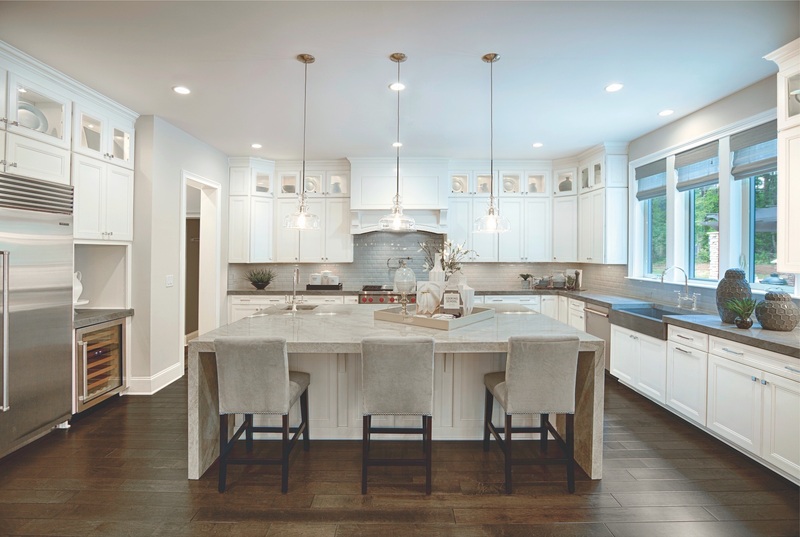 With an average of 63 new residents moving to the Triangle each day, or approximately 22,995 people each year, the Raleigh-Area Division of Toll Brothers recognizes the importance of providing a luxury living experience to home seekers in this popular area. From first-time homeowners to move-up buyers to downsizers, there’s a Triangle-area, Toll Brothers’ community that fits every life stage. Home buyers can choose from condo-style living, beautiful golf course communities, 55+, active-adult neighborhoods boasting low-maintenance living, and more—all offering first-class amenities and easy access to the best attractions and largest business hubs. 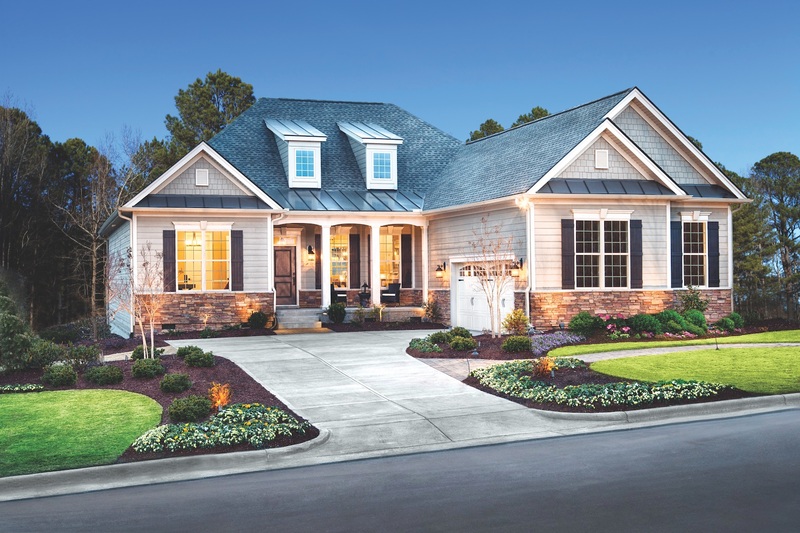 Because Toll Brothers is building in all of the best areas in the Triangle, including Apex, Cary, Durham, Holly Springs, New Hill, Raleigh, and Wake Forest, buyers can build their dream home in their dream location. With all the Triangle has to offer, it’s easy to see why so many people are proud to call this area home. 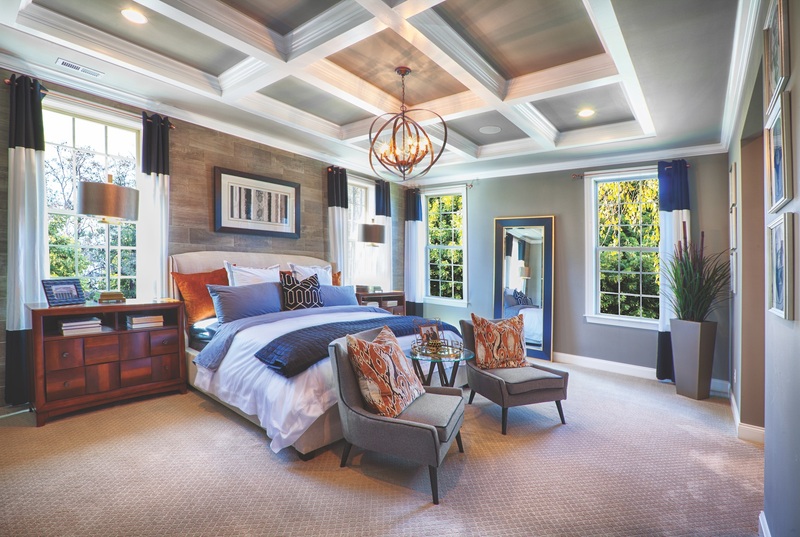 If you are interested in moving to this impressive city, Toll Brothers is here to help, with luxurious new communities, first-rate customer service, on-site project management, home financing, and so much more. A great combination could not get any better. 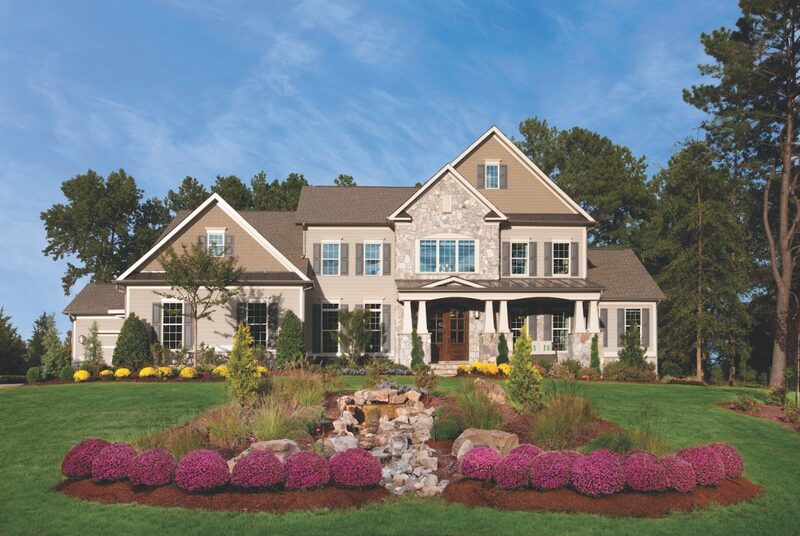 A Toll Brothers home in the Raleigh triangle area!